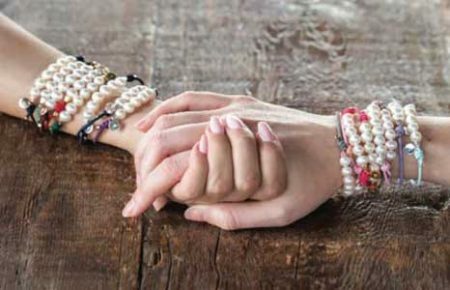 With the launch of its Second Chance Bracelet, Nishi Pearls is embarking on an initiative to support the skill development of female newcomers to Canada. 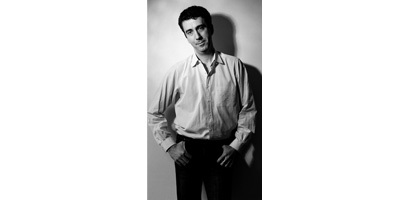 Nishi Pearls has appointed Philip Bouasse as its brand director. 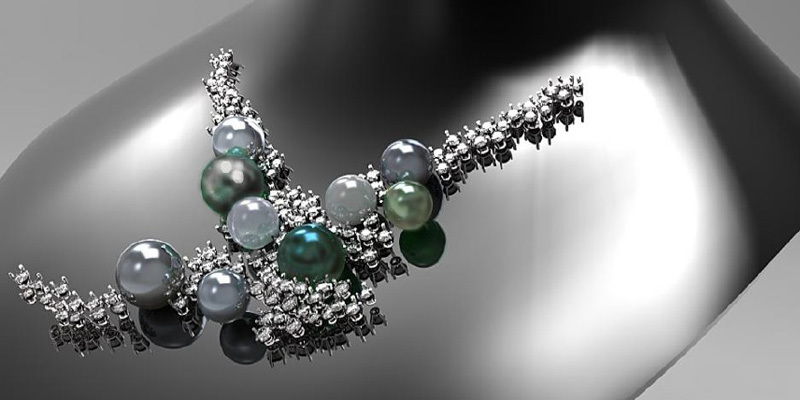 Pearls are a product of the sea, so it’s only natural a design inspired by it take home one of the top prizes at the Cultured Pearl Association of America’s (CPAA’s) design contest.